Turns out ‘Angry Birds Space’ has been downloaded 50 million times. Angry Birds Space has been downloaded 50 million times in the last 35 days since the game initial launched on Google Play, iTunes App Store and on the PC & Mac as well. The new game adds a lot more to the franchise game play by focusing on how to trajectories are affected by zero gravity and the gravity created by planetoids. 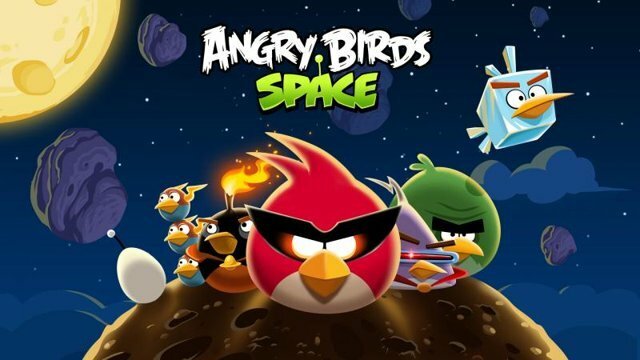 Angry Birds Space launched with 60 levels and just received 10 more free levels for iPhone and Android users. 50 million is a lot of downloads no word yet on how many pigs had been struck down by angry birds.